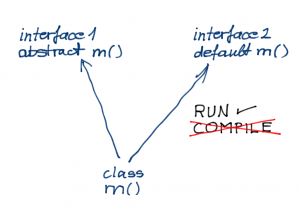 Home » Java » Core Java » Java 8 default methods: what can and can not do? 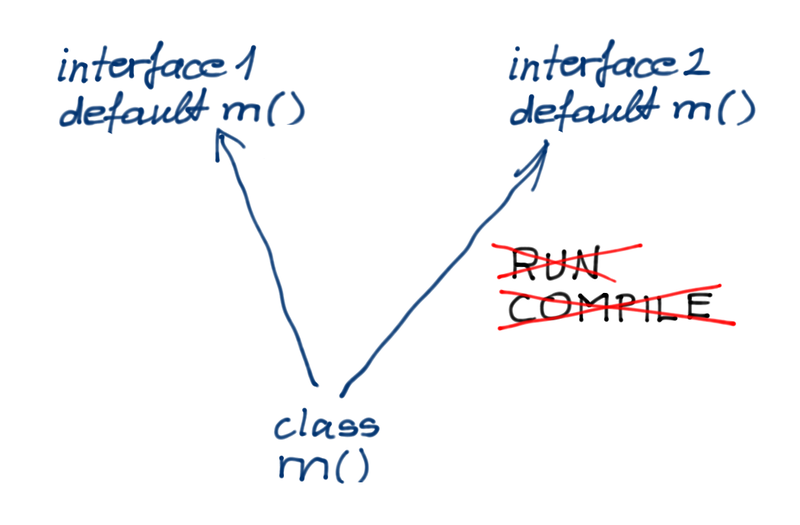 With the release of Java 8 you can modify interfaces adding new methods so that the interface remains compatible with the classes that implement the interface. This is very important in case you develop a library that is going to be used by several programmers from Kiev to New York. 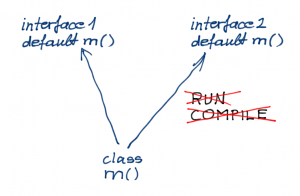 Until the dawn of Java 8 if you published an interface in a library you could not add a new method without risking that some application implementing in the interface will break with the new version of the interface. With Java 8 this fear is gone? No. 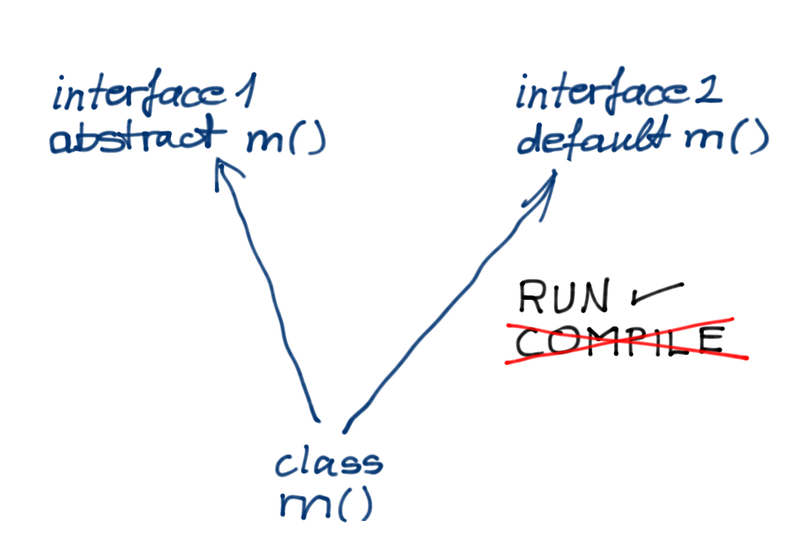 Reference: Java 8 default methods: what can and can not do? from our JCG partner Peter Verhas at the Java Deep blog.